In the history of mankind, it has been observed that women often pay careful attention to their skin. 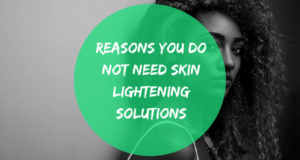 Some women even go as far as spending thousands of dollars on esthetics to but skin care products and skin care tips from expert just to look flawless. 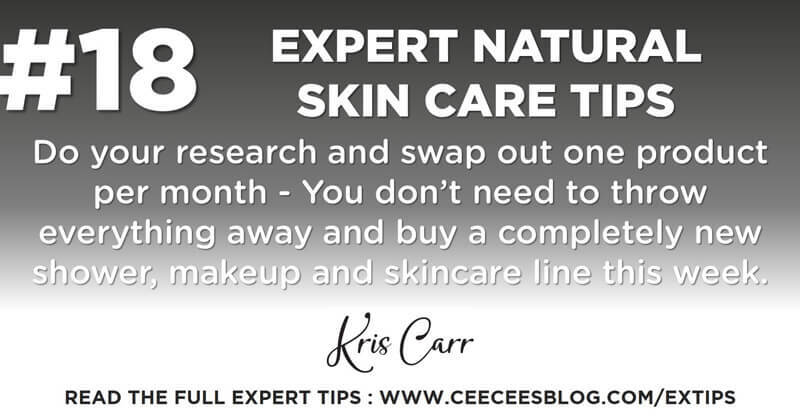 Sometimes less is more in the sense that all you need to maintain a flawless skin is to go natural. Beauty they say is skin deep. 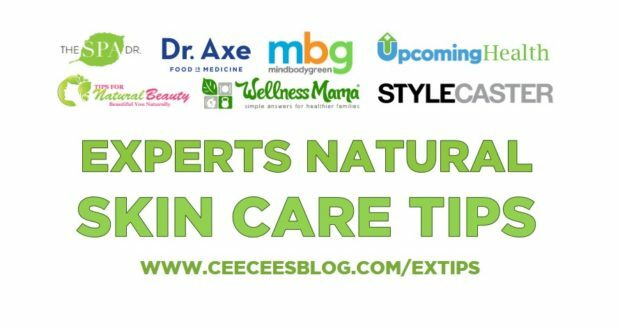 Let us look at some of the easy but effective expert advice on natural skin care. Drink plenty of water every day. It will flush out toxins from your body which are bad for your skin. 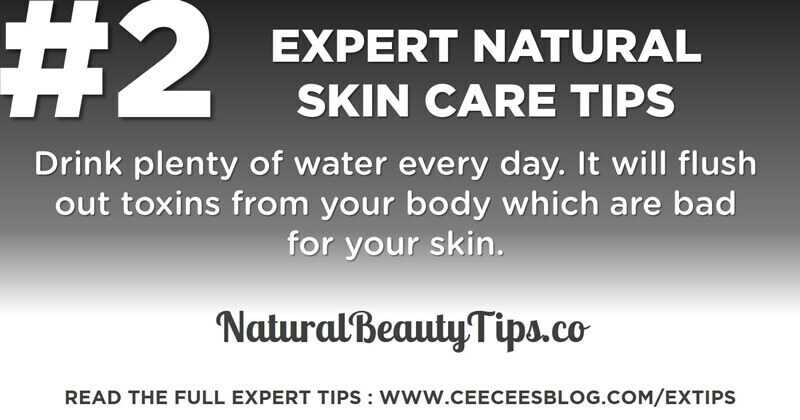 Moreover your skin will be kept naturally hydrated. 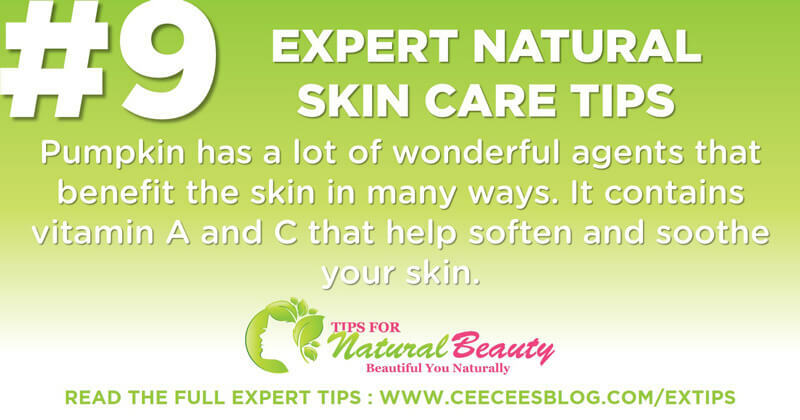 An ancient time natural organic skin care beauty tip. One of the most versatile skin (and food) ingredients there is, coconut oil’s skin benefits include: strengthening underlying epidermal tissue, removing dead skin cells, protecting us from sunburns, and containing antibacterial, antiviral, antifungal and antioxidant properties. Research even shows that coconut oil is strong enough to fight chronic skin diseases characterized by defects in the epidermal barrier function and cutaneous inflammation, including atopic dermatitis (AD). 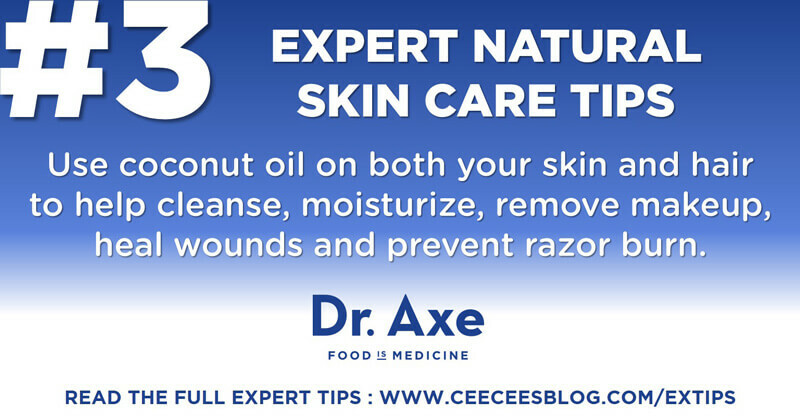 Use coconut oil on both your skin and hair to help cleanse, moisturize, remove makeup, heal wounds or scars quicker, and prevent razor burn. Coconut oil used internally is also beneficial for your looks. It contains antibacterial and anti-inflammatory properties, plus loads of healthy fats that help nourish your gut and increase immune function. This mask is calming, hydrating and exfoliating: Combine 1/2 a banana with 1/4 cup of oatmeal and 1 teaspoon of honey. Mix all of the ingredients, apply to the skin and lie down for 15 minutes. Remove with a washcloth and rinse face thoroughly with warm water. Oatmeal calms and moisturizes the skin, while the fruit acids in bananas help slough off dead skin and re-energize the complexion. (Bananas are also high in vitamins C, A, B6 and B12, plus they contain potassium and magnesium). If you can move your body for a minimum of 20 minutes a day (at an intensity high enough to break a mild sweat), you are well on your way to achieving a ‘glow’. Your blood is your body’s transporter of nutrients to your skin so the more you circulate your blood and lymphatic system, the better delivery of vitamins, minerals and anti-oxidants to your skin. These vital nutrients can then help slow aging, boost firmness and help repair skin cells. It is vitally important to sweat daily. Sweating everyday is a great way to detoxify. Your skin is your body’s preferred detoxification system – break a sweat and then have a quick shower to wash away your internal debris! Exercise is a double edged sword – too much leads to faster aging and excessive free radical production. This is why many former professional athletes look very ‘old’ at a relatively young age. 30 minutes a day with brief periods of intensity is what is now proving to be healthiest. For a quick and natural facial, give yourself a honey mask. Take a warm shower, or hold your face over a bowl of steaming water to open pores. 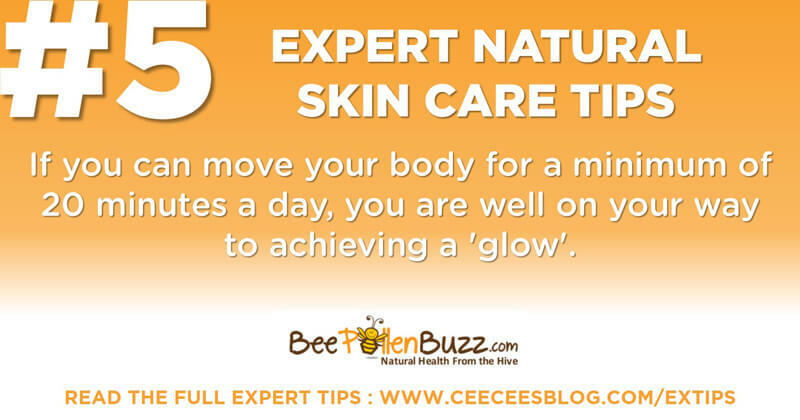 Rub warm honey on face and sit for 20-30 minutes, Rinse with warm water and splash with cool water to close pores. Honey also works great as a gentle face wash that can be used every day. Some people love using ice cubes on their face every morning to freshen and rejuvenate the skin. This ritual is great, but it can be a little harsh, especially for sensitive and redness prone skin. So, here is an alternative way to do it: simply wipe your face in the morning with cold raw milk. 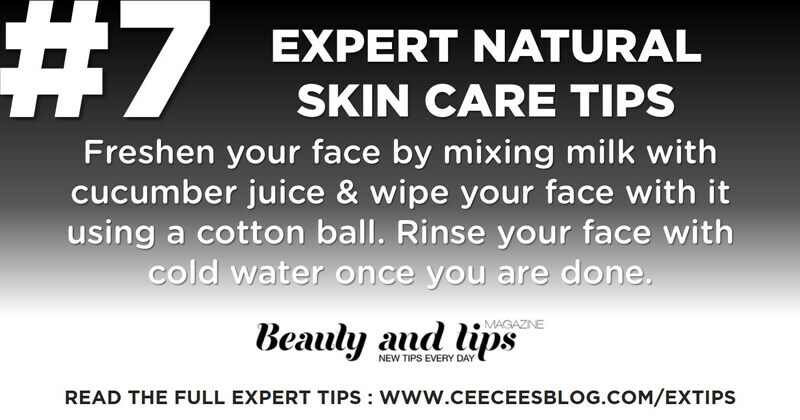 You can also mix the milk with cucumber juice and wipe your face with it using a cotton ball. Rinse your face with cold water once you are done. Not only it will instantly freshen your face, but also, it will help cleanse your skin and improve your skin tone, leaving your face extremely soft, glowing and fresh. You don’t have to resort to a flurry of potions and lotions, chemical peels, or surgical face-lifts to get fresh, glowing skin. 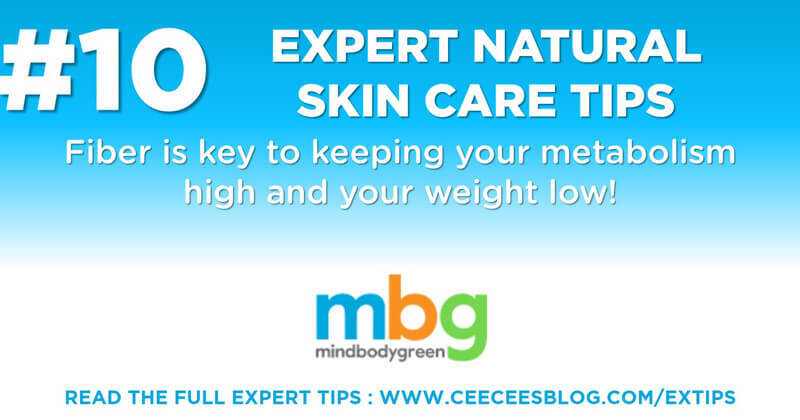 Diet and exercise should play vital roles in your skincare regimen, as well. Besides working up a good sweat to keep nutrient-carrying blood circulating throughout your body, be sure to feed yourself plenty of protein, healthy fats (such as omega-3 fish oils or flaxseed oils), complex carbohydrates, and fruit. 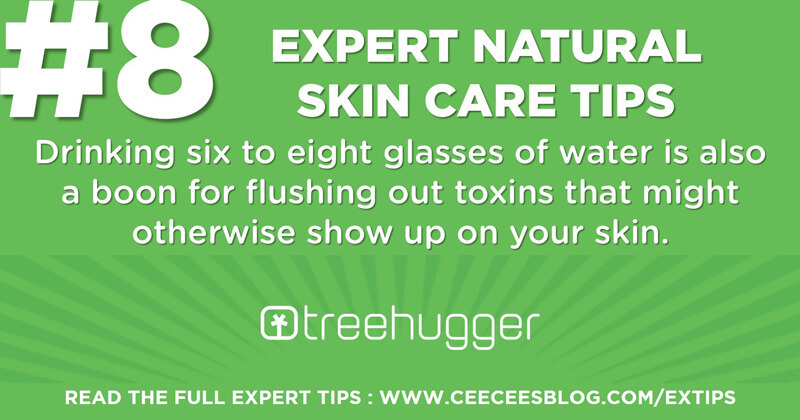 Drinking six to eight glasses of water is also a boon for flushing out toxins that might otherwise show up on your skin. Pumpkin has a lot of wonderful agents that benefit the skin in many ways. Pumpkin is loaded with alpha-hydroxy acids (AHA’s) and enzymes, which help brighten and smooth your skin. In addition, it contains vitamin A and C that help soften and soothe your skin. Honey contains natural anti-microbial and antioxidant properties that give the skin protection from the sun damage, thereby leaving it feeling supple and soft. 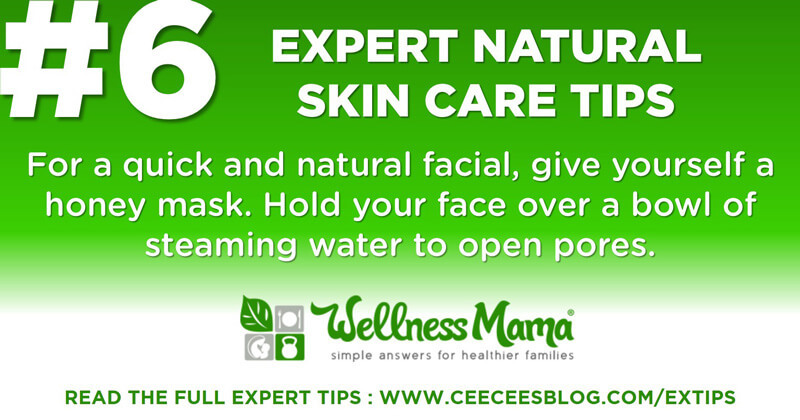 Plus, it helps unclog skin pores and gives glowing skin. Moreover, it has the ability to maintain moisture, thus keeping the skin fresh, supple and hydrated as well. Apart from pumpkin and honey, baking soda also is used in this recipe. It comes with antiseptic and anti-inflammatory agents that help reduce acne. It is also a good exfoliator that helps fade away dead cells. 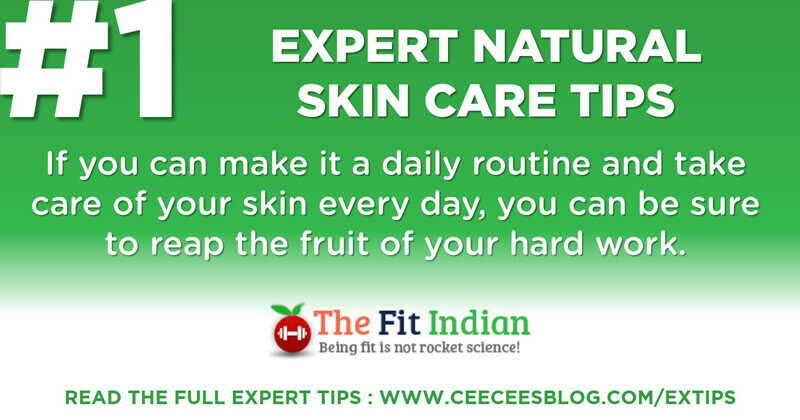 Furthermore, it helps balance the skin’s pH level, which is very vital to maintain clear skin. Mindbodygreen.com – Load up on fiber. Fiber is key to keeping your metabolism high and your weight low! Every day, I eat fiber crackers topped with tomatoes and low-fat cheese. When I want something a little heartier, I make a great fiber cracker pizza. I spread two crackers with red pepper sauce and Parmesan cheese, then stick it in the microwave for 20 seconds. It’s easy, delicious and really healthy. Once a week I eat completely vegetarian. Eating plant-based for an entire day helps me get a lot of fiber from fruits and veggies into my system. Of course, everyone gets a sweet tooth. When I’m trying to watch my weight, I satisfy mine by eating dark chocolate squares (they’re rich in antioxidants!) or chocolate calcium bites. When I want a little pick-me-up, I drink low-cal hot cocoa with mini marshmallows. The key is not to deny yourself. Focus on finding ways to satisfy your cravings without throwing off your diet. 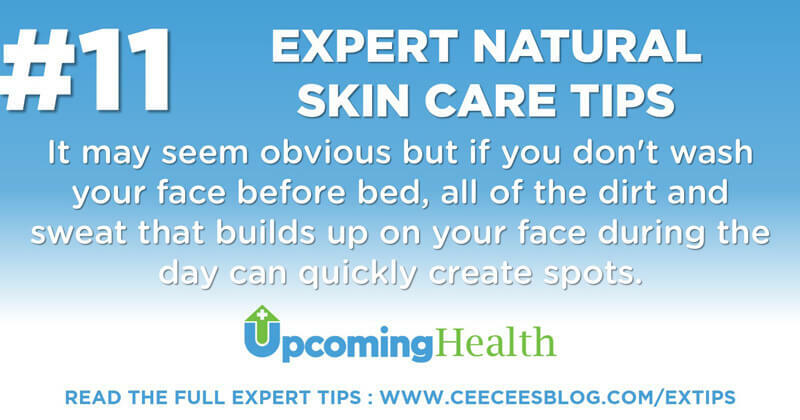 It may seem obvious but if you don’t wash your face before bed, all of the dirt and sweat that builds up on your face during the day can quickly create spots. If you’re guilty of going to bed with your make-up still on, think again. If you’re too tired to move before bed, try having some face cleansing wipes by your bed. You should also keep your skin well-hydrated . After washing, apply a rich lotion that doesn’t clog your pores. It can make a big difference to the overall look and texture of your skin. Dry skin is also more prone to wrinkles and aging. All the hormonal and metabolic changes occur in the body while you are sleeping. So, the lack of sleep disrupts the body processes. 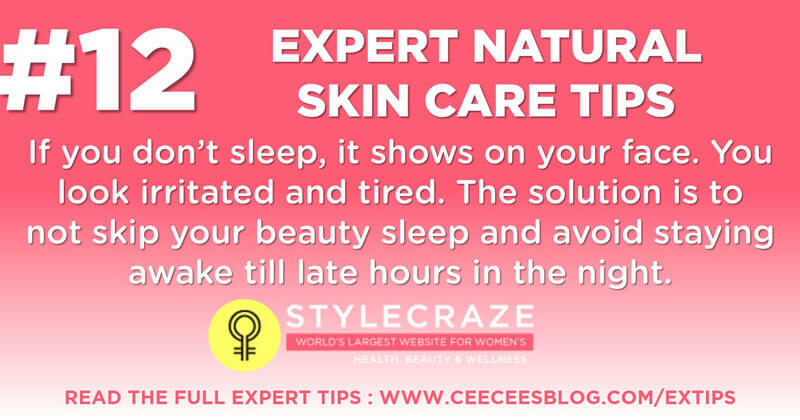 Seven to eight hours of sleep is absolutely needed if you want a healthy skin. However, don’t oversleep as it can cause cell breakdown. Maintain balance. Fix your sleeping and waking timings. Sleep on a soft pillow and make sure the pillow cover is also soft. 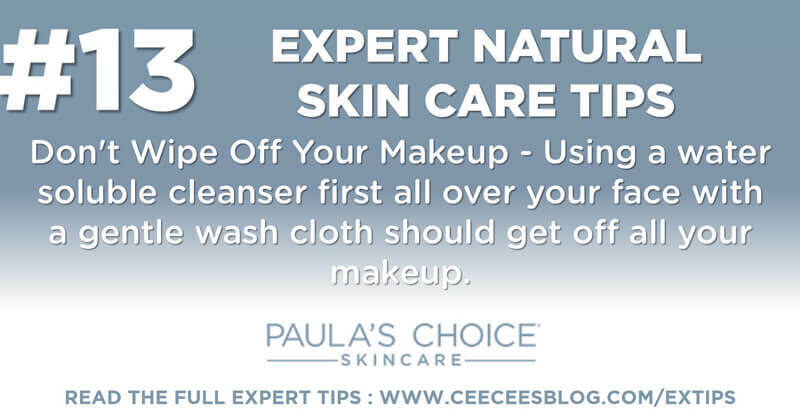 Using a water soluble cleanser first all over your face with a gentle wash cloth should get off all your makeup. Any leftover makeup can quickly be removed with a small amount of makeup remover. Aside from saving time, skipping this step also helps to not pull at your skin. Pulling and wiping at your skin tears your skin’s elastin fibers and can cause sagging. Think about women who wear heavy earrings and how their ear lobes become distended. That’s from the constant weight stretching out the skin’s elasticity. 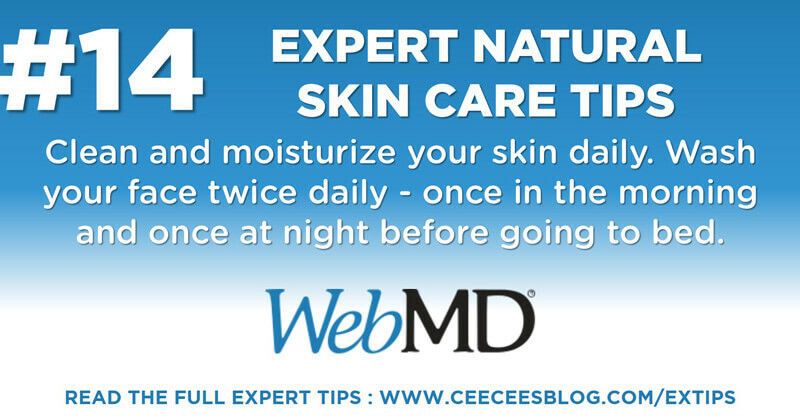 Webmd.com – Clean and moisturize your skin daily. Wash your face twice daily – once in the morning and once at night before going to bed. After you cleanse your skin, follow with a toner and moisturizer. Toners help to remove fine traces of oil, dirt, and make-up that you may have missed when cleansing. Moisturizing is necessary even for people with oily skin. 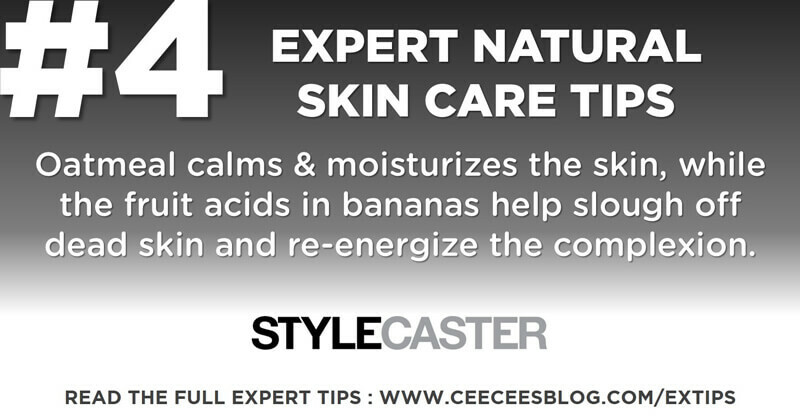 Buy a moisturizer that is best suited for your skin type (dry, normal, or oily). 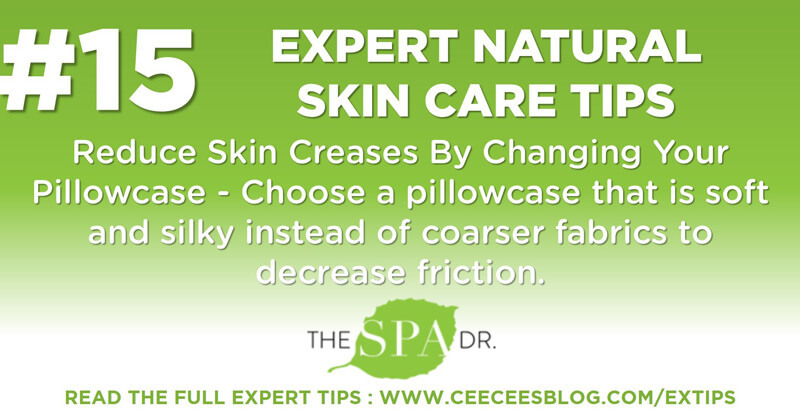 Choose a pillowcase that is soft and silky instead of coarser fabrics to decrease friction and skin compression that leaves you with extra lines in the morning. If you sleep on your side, try switching sides occasionally or sleeping on your back, so your face doesn’t wrinkle over time from pressure in certain areas. But, don’t stress about this… because ultimately, you want to be comfortable because high-quality sleep is essential for natural beauty. Apart from all the good habits one should incorporate in their lives, following a personal beauty regime is a great action plan. 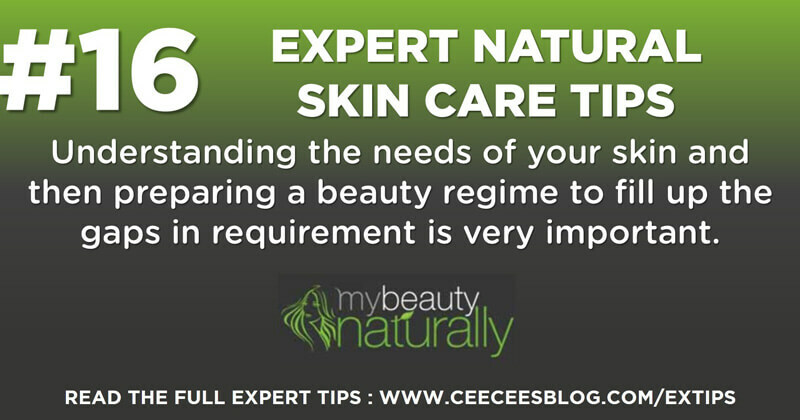 Understanding the needs of your skin and then preparing a beauty regime to fill up the gaps in requirement is very important. Tasks such as exfoliation, moisturizing, cleansing etc with as many natural beauty products is the best personal beauty regime. Most of us are guilty of stopping our skincare routine as soon as we hit our chin. 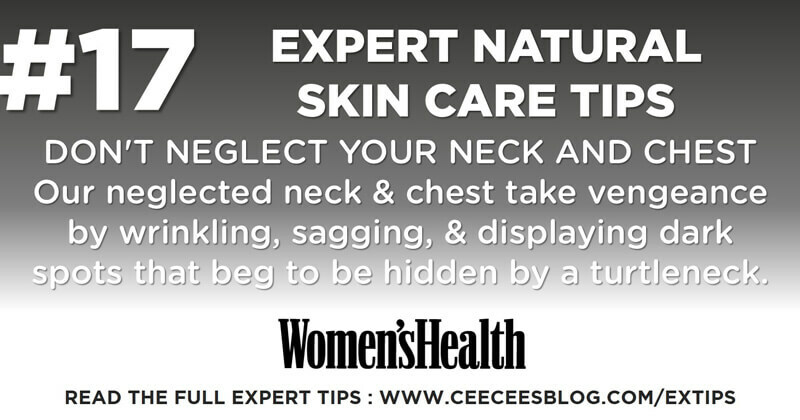 And our neglected neck and chest take vengeance by wrinkling, sagging, and displaying dark spots that beg to be hidden by a turtleneck. Use the same products as you would on your face, but start lightly (every other day) when applying active ingredients like retinols or acids since they may cause some initial irritation. 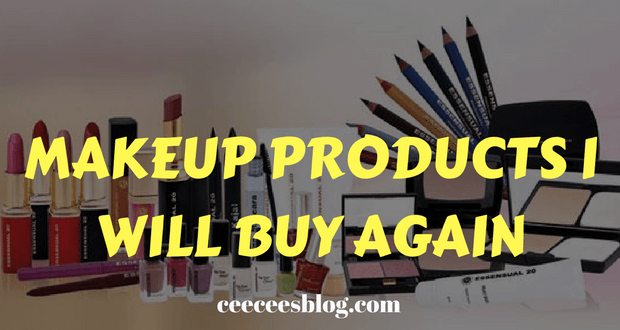 You don’t need to throw everything away and buy a completely new shower, makeup and skincare line this week. Choose an item that’s almost gone and look for a better alternative. 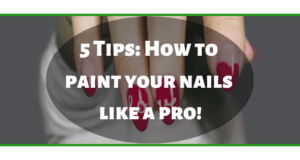 Natural beauty blogs often have great advice (hello, Google). Check out the Skin Deep database and read reviews online. If women use 12 products per day on average, you could have a whole new healthy personal care regimen by next summer. 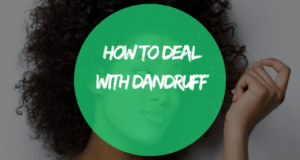 Uncontrolled stress can make your skin more sensitive and trigger acne breakouts and other skin problems. 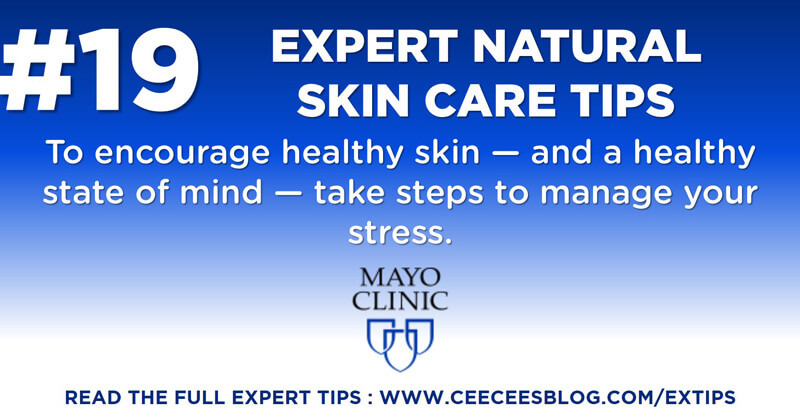 To encourage healthy skin — and a healthy state of mind — take steps to manage your stress.